By the way, you never know what might come of a flamenco experience like this. 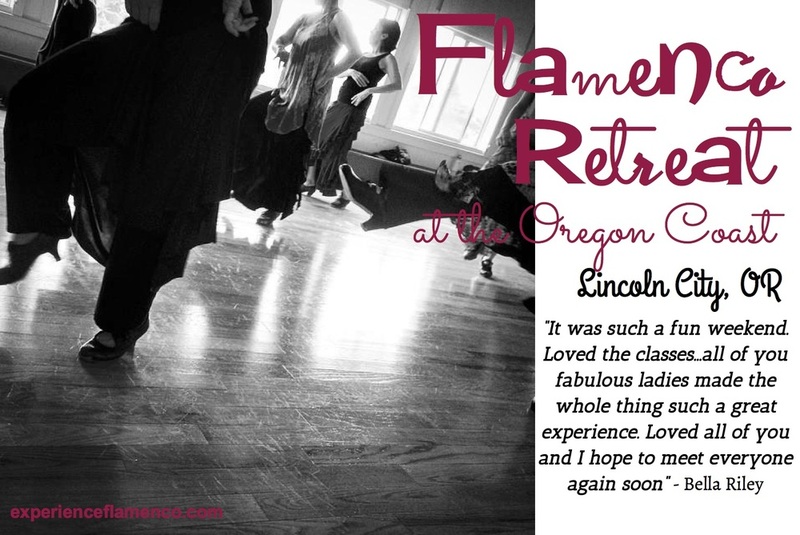 Melissa Rue is a local filmmaker who said this a year after her time on the retreat, "Laura Onizuka has another amazing Flamenco retreat coming up at The Oregon Coast. I went to one last year, and it inspired the short film I'm in pre-production on now. Try something new. Life is a dance!"